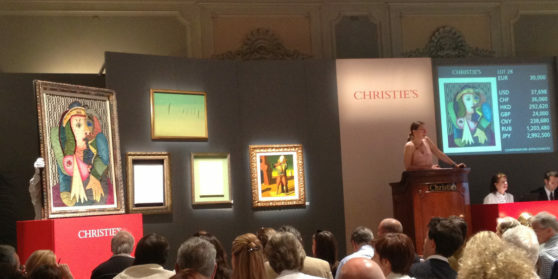 Christie’s has been active in Italy since 1958. The headquarters are located in Milan, where all auctions and viewings are held. 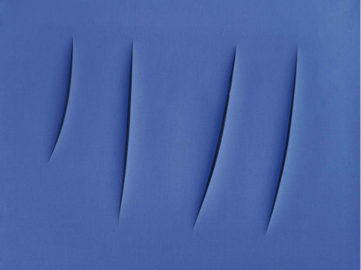 Today, auctions take place once a year in the spring, with a focus on Modern & Contemporary Art. Photography admirers, pop-icons lovers and fans of Italian contemporary art will be pleased with our choice of next week's upcoming auctions. Take a look!